In addition to Dr. Horner’s appointment, Dr. Kristie Gover will lead an expanded Student Affairs operation, Brigadier General (ret) Mike Fleming will oversee University Relations and Development, Margaret Dees will head Enrollment Management and Communications, and David Healy will direct Financial and Facilities Management. Dr. Horner holds an M.A. and Ph.D. from Stanford University, an M.S. from the Massachusetts Institute of Technology and a B.S. from the U.S. Military Academy. In addition to teaching masters and doctoral-level courses at the Davis College of Business, he has taught at Christopher Newport University, Stanford, West Point, the Naval Academy, the Naval Postgraduate School, the University of Maryland and Penn State. 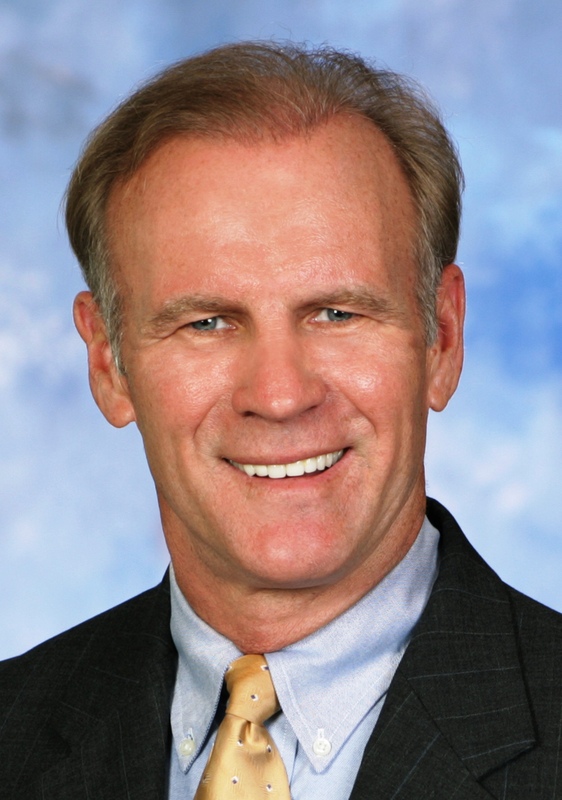 Prior to joining JU in 2009, he held the Class of ’61 Endowed Chair and was a Distinguished Professor of Leadership Education in the Department of Leadership, Ethics and Law at the Naval Academy. As an Army officer, Dr. Horner commanded units at the Platoon, Company and Battalion levels and served extensively overseas, including during conflicts in Panama and Bosnia. As an Assistant Professor at West Point, he was appointed by Secretary of Defense Les Aspin to serve on President Clinton’s joint interagency working group to investigate sexual orientation and military service. Dr. Horner’s recent leadership as Chief Athletics Officer resulted in unprecedented student-athlete and departmental improvement and credibility, all while teaching four masters and doctoral-level courses, Cost noted. His credentials also met criteria the University sought in expanding its role in the community. In addition to representing the University in the Mayor’s office as Jacksonville’s first Education Commissioner, he was JU’s Chief Government and Community Affairs Officer, and was named a “Veteran of Influence” by the Jacksonville Business Journal in 2014. Dr. Horner, who was also named Acting Chief Academic Officer, will oversee the school’s four colleges, deans, the associate provost, Public Policy Institute, Marine Science Research Institute, academic advising, the Registrar, curriculum, faculty and Accreditation Management. He also will hold responsibility for the library, institutional research, grants and sponsored research, international programs, academic technology and Division I athletics. Dr. Gover has served in leadership capacities at Jacksonville University for nearly 14 years. 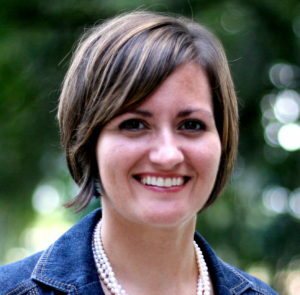 She was named Dean of Students in early 2013, and Chief Student Affairs Officer later that year. She was JU’s dean of student development from 2011-2013, assistant dean of students from 2005-2011 and director of residential life from 2003-2005. She has served on the Board of Trustees Student Life Subcommittee, Quality Enhancement Plan Committee and Common Reading Committee; and she was on the leadership team for the planning and construction of North Hall and Oak Hall residence halls. She led JU in the development of the Student Solutions Center, Freshman Leadership Retreat and summer orientation program. Among her honors, Dr. Gover was selected as the JU 2012 Woman of the Year and won the 2010 John A. Sullivan Leadership Award for Excellence in Leadership and Service, the 2010 International Student Association Advisor of the Year honor, the 2009 Service Excellence Award, and the 2007 Residential Life Distinguished Service Award. She has a bachelor’s degree in psychology and a Master’s degree in higher education administration from the University of Louisville, and a Doctor of Education degree from the University of North Florida. As Senior Vice President for Student Affairs, Dr. Gover will be responsible for Student Affairs, Diversity and Inclusion, Security, Title IX Compliance, Residential Life, Student Counseling Center, Disability Support Services, Student Solutions Center, Student Involvement, Recreation and Operations, New Student Orientation, International Student Advising, Varsity Athletics and shared responsibilities (with Finance) for Campus Dining. Gen. Fleming is a distinguished 30-plus year military veteran, and began serving Jacksonville University as Chief Government, Military and Community Relations Officer in 2014. Prior to that, he was Managing Director of Deutsche Bank. He has been responsible for creating JU’s Community Engagement Center; leading the University’s highly successful Charter Week planning; founding and chairing the Jacksonville Military Veterans Coalition, a public/private partnership with the City of Jacksonville and business community to provide employment opportunities for veterans; and leading the Northeast Florida Military Veteran College Network. Among his numerous accomplishments, Gen. Fleming led and grew Deutsche Bank Jacksonville from 700 to more than 1,400 employees; served as the Assistant Adjutant General responsible for more than 10,000 Florida Army National Guard soldiers; helped coordinate the Florida Army National Guard’s development of a comprehensive mobilization plan immediately after 9/11; led a team that analyzed the North Atlantic Treaty Organization’s Partnership for Peace, resulting in a report published by Harvard University; and led an 800-soldier unit delivering logistics, supplies, maintenance and health support services to forces of up to 10,000 personnel. Gen. Fleming holds a Master of Business Administration degree from the University of North Florida and Master of Arts from the United States Naval War College, and has served as a Congressional Fellow National Security Fellow at Harvard University, and Foreign Affairs Fellow at Johns Hopkins University. As Senior Vice President for University Relations and Development, he will now oversee Community and Military Relations, Government Affairs, University Advancement (including Alumni Relations, Corporate Relations and President’s Parents Council), Career Services and Special Events. Also reporting to him will be the Entrepreneurism, Policy, Innovation and Commerce (EPIC) program, now funded on a recurring basis by the State of Florida. 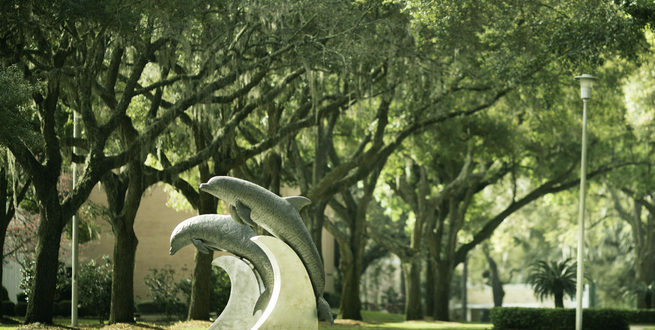 Dees, a 1986 JU alumna, has been Chief Communications and Marketing Officer since 2013. Prior to that, she was Director of Institutional Advancement at Florida Coastal School of Law, Director of Alumni and Parent Relations for JU, and an attorney for Holland & Knight. She served on the University Board of Trustees from 2011 to 2013 and has consistently been a generous supporter of JU, personally and professionally. Dees served on the Enrollment and Retention and Building and Grounds committees, and provided advice to the president and the board on matters of marketing, enrollment, promotion and policy issues. 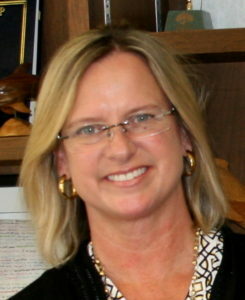 In her current position, Dees has overseen the modernization of the University’s marketing and communications activities including leading the introduction of digital and integrated enrollment marketing platforms, coordinating the institution of master branding and messaging, upgrading and developing an online version of the WAVE Magazine. She also has been key in managing the overhaul of the University website including improved analytics, SEO optimization, and new CMS. In communications, Dees’ team has expanded media outreach, increased faculty expert citation within the national media, and increased engagement for all University social media assets. She is a Leadership Jacksonville graduate and recipient of the Jacksonville Business Journal Women of Influence Award, Jacksonville University Alumni Board of Governors Distinguished Service Award and the Northeast Florida Multiple Sclerosis Society Leadership Award. She is a member of the Council for the Advancement and Support of Education association, the American Marketing Association and the Florida Bar Association. She holds a Juris Doctor from the University of Florida and a Bachelor’s degree in music performance from Jacksonville University. As Senior Vice President for Enrollment Management and Communications, Dees’ new responsibilities include Admissions, Financial Aid, Marketing and Branding (Creative Services, Magazine and Publications, Web Management and Development), Strategic Communications (Social Media, Media and Public Relations), and Internal and Crisis Communications. 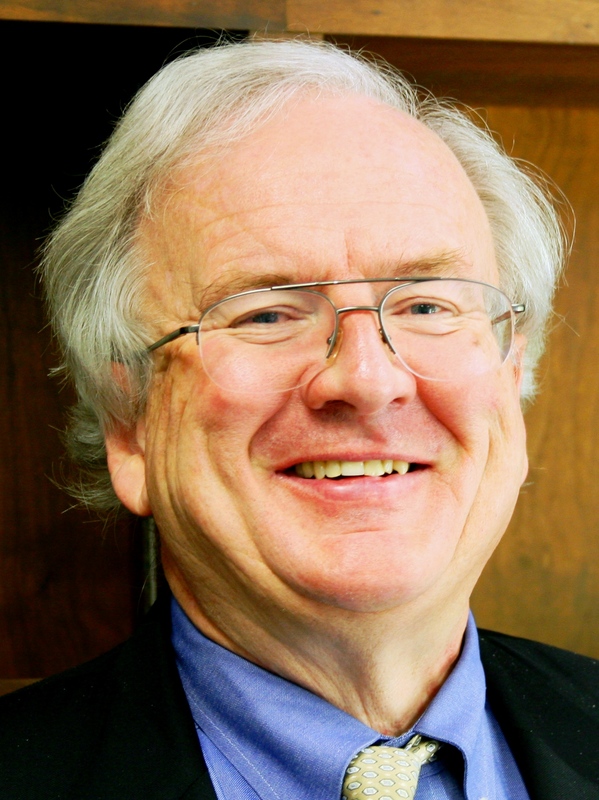 Healy is a leader in his field, with nearly 40 years in higher education and almost three decades as a Vice President and Chief Financial Officer, including at Goucher College, Mount Ida College and Milton Academy. Formerly Vice President and Chief Financial Officer at Williams College (where he also served as Treasurer and Secretary to the Board), he has served as President of the Eastern Association of College and University Officers, as a board member of the National Association of College and University Business Officers, and as a member of a number of corporate and nonprofit boards. He is Chairman of the Board for EXPLO, a Boston-based, internationally focused, 3,500-student K-12 summer enrichment program for talented youths. With extensive experience in finance, budgeting, strategic planning, capital planning and construction management, technology, board structure and governance, investments, organizational change and human resource functions, Healy’s notable achievements during his career include development of two major strategic, four major capital and three technology plans. Healy holds a B.A. in Art History from Lawrence University and an MBA in Finance from the Raymond A. Mason School of Business at William & Mary. 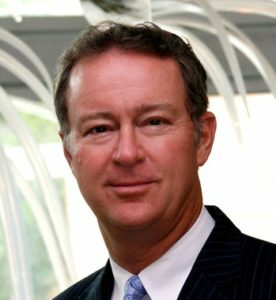 Healy came to JU as Chief Financial Officer in 2015. In his new role as Senior Vice President for Financial and Facilities Management, he will direct Human Resources; Finance (Budget, Controller, Banking); Treasury/Cash, Bursar and Information Technology (Infrastructure, Phone/Network, Administrative Systems and Standards, Hardware Inventory); Facilities (ARAMARK); Capital Projects and Planning; Administrative Services (with shared responsibilities for Campus Dining); Purchasing/Vehicles; Bookstore; Vending; Post Office; and Scheduling.